OLD PARKED CARS. 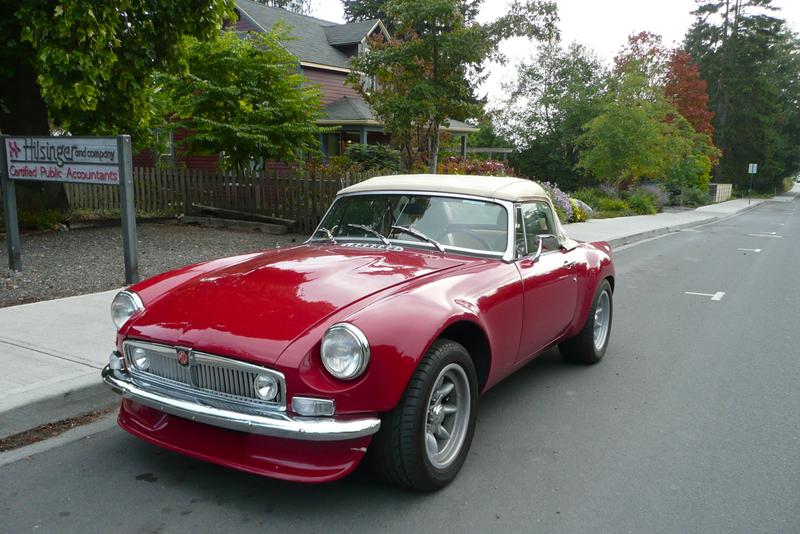 : 1970 MG MGB custom...V8? 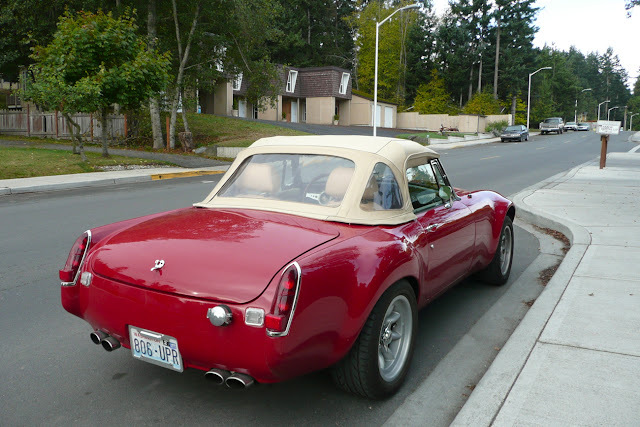 great looking MG. love the minilites and molded fender flares. ~ if not a V8 certainly no reason not to follow through with a conversion. i doubt all the extra exhaust outlets are strictly decorative. 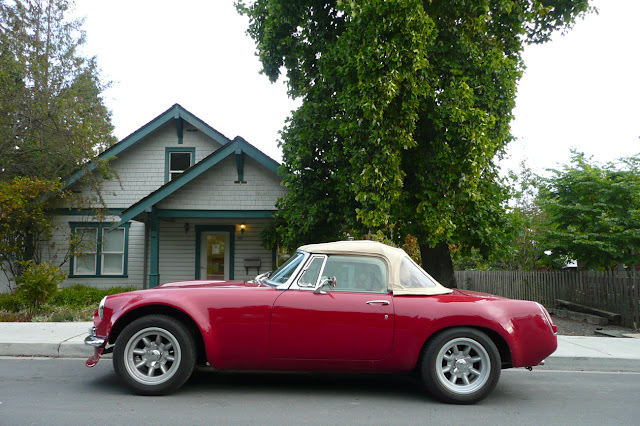 215",or 289/302" even the Capri 2800cc are great choices and well represented. BritishV8 is a great website. It looks like something Carroll Shelby would have created. It looks great! This is my car I designed all of it and Andy Bradley built it. It's got a 215 Buick V-8 and a 700 R4 automatic transmission. The MG is a 1977.